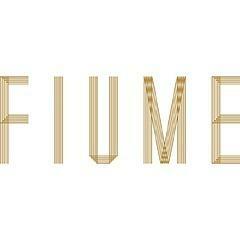 An integral part of the unfolding story of Battersea Power Station, Fiume has fast become a firm local favourite with its authentic, fresh Italian flavours. Fiume, the Italian word for river (a tribute to its location on the banks of the Thames), is made up of an elegant bar and restaurant and an open kitchen with a traditional pizza oven. The terrace overlooking the Thames has Battersea Power Station as a backdrop.